Check out Society of Broken Souls play at Vinyl Renaissance in Downtown Overland Park. 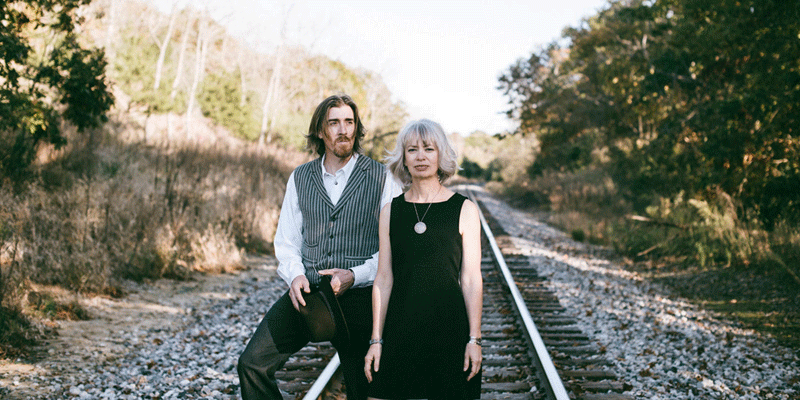 Enjoy this intimate concert as they play their own brand of American roots music. Address: 7932 Santa Fe Dr.